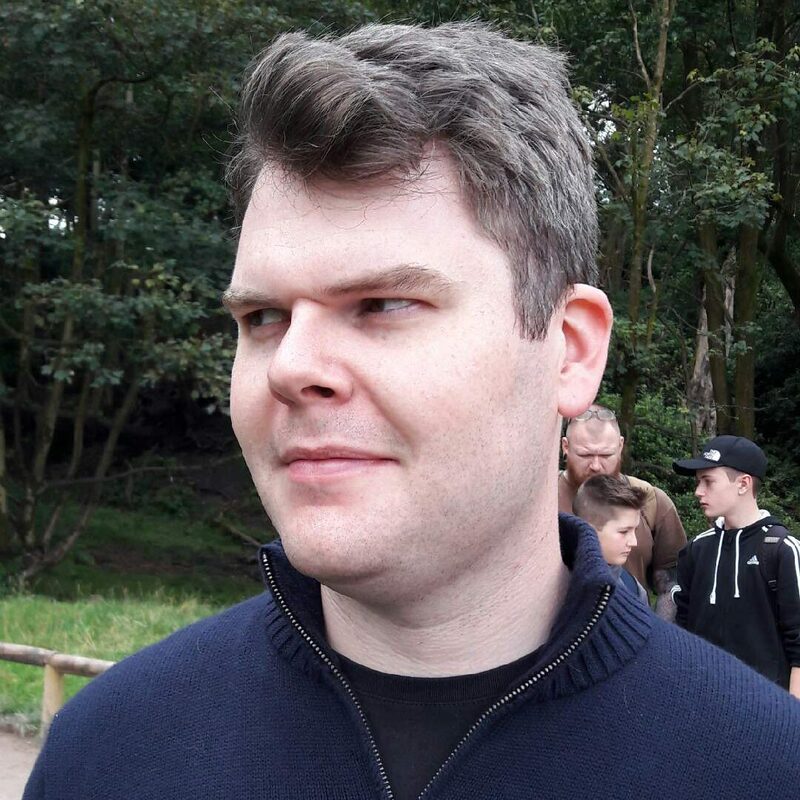 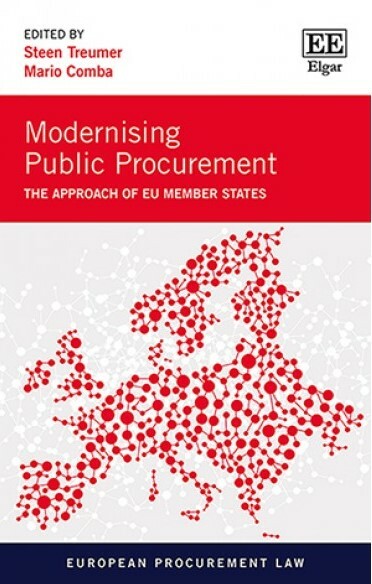 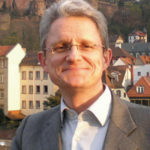 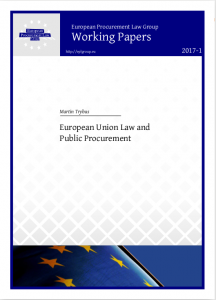 This paper discusses the law of the European Union (EU) on public procurement by providing an overview of both the primary law principles and foundations emanating from the Treaty on the Functioning of the European Union (TFEU) and the detailed rules of a set of secondary procurement Directives. 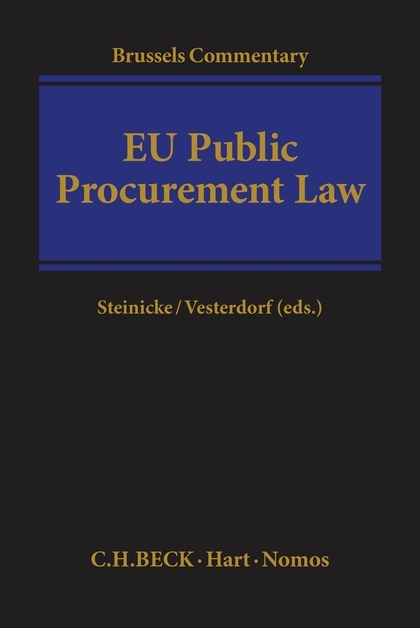 The latter have to be transposed into the national laws of the 28 Member States and are then applied by their contracting authorities and entities. 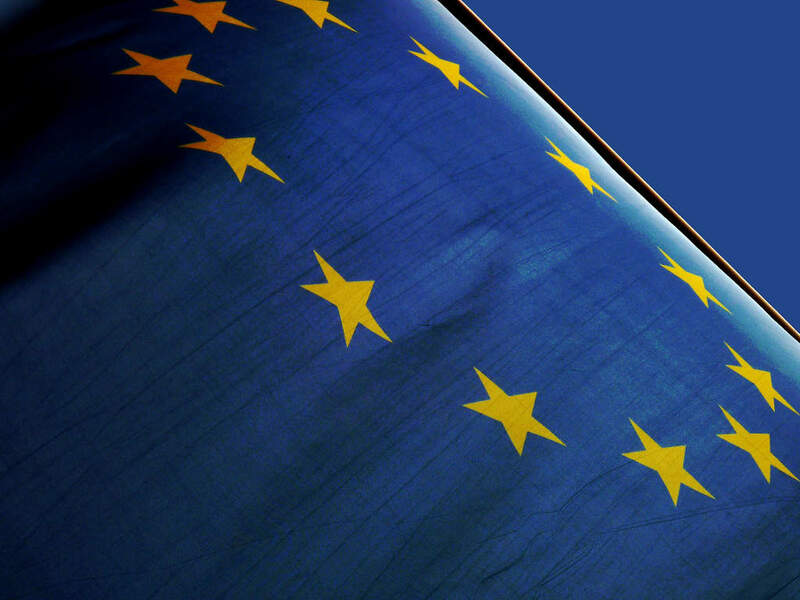 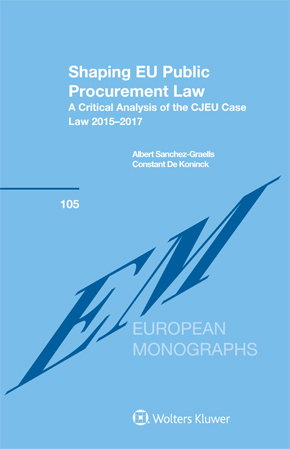 The analysis also includes the relevant case law of the Court of Justice of the European Union (CJEU) and a short evaluation of the principles applying to contracts falling outside the field of application of the procurement Directives.